Tyler Mason has been helping companies build their businesses since their inception The success of any company whatever the size has always been primarily based on the quality of its employees and at Tyler Mason we recognise and endorse this. 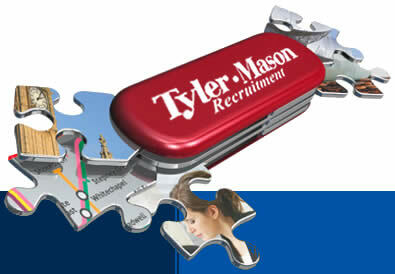 Tyler Mason provide a specialised recruitment service in the areas of Sales, Operations and Management of Staff on all levels. All our personnel have many years experience in sales and recruitment.